Hi, all! 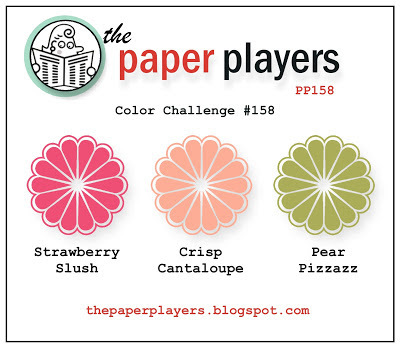 I am super excited today as this is the very first time I am hosting a challenge at The Paper Players! This week it's a color challenge, and the colors were chosen by Yours Truly. 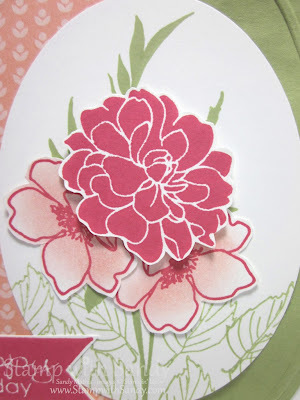 I adore every one of the new Stampin' Up colors this year, so I selected three of them for this summery combo. I also love a color combo with a shade of green in it. That way I can stamp with my favorite type of image, a floral. 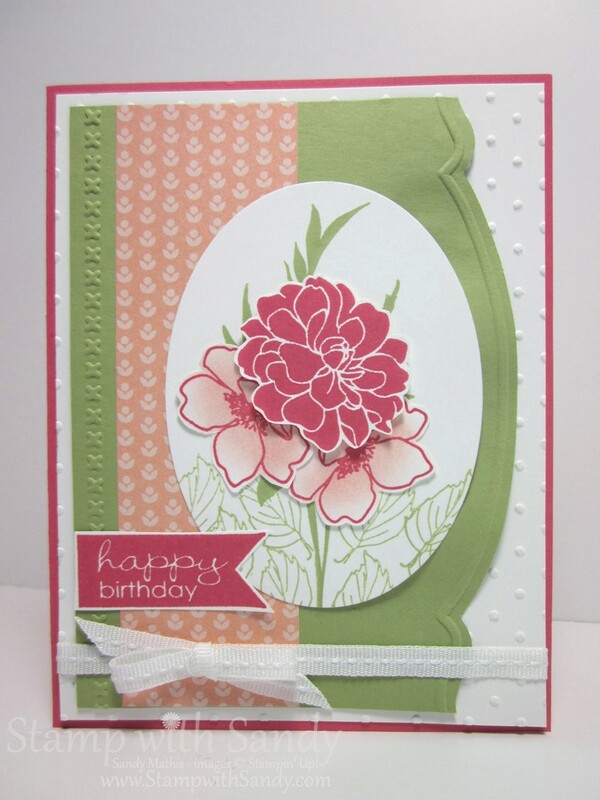 I pulled out my much used Fabulous Florets Stamp Set for this project and combined it with a greeting from the Banner Greetings Stamp Set and some Birthday Basics DSP. 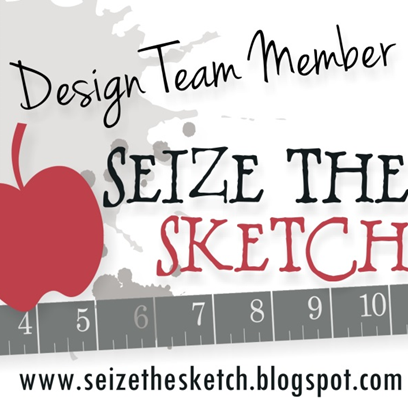 The greenery was all stamped with Pear Pizzazz ink. 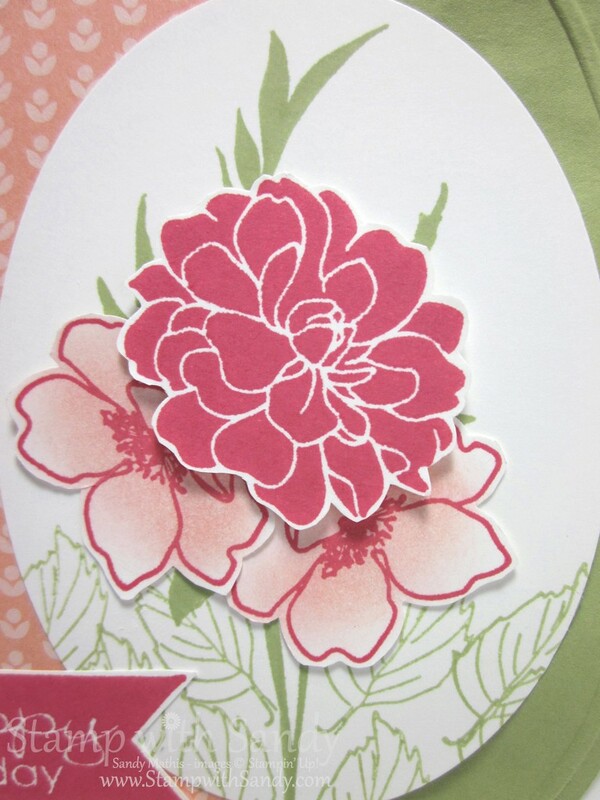 The blossoms were stamped in Strawberry Slush, and the outlined flowers were sponged with a little Crisp Cantaloupe. I really love the way the new firm foam ink pads stamp these solid images, just perfectly. 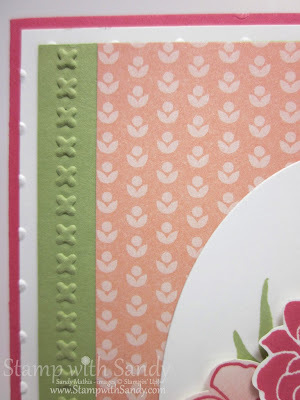 I used several different embossing folders and dies for lots of yummy texture. The colors were softened up a bit by the addition of a white background and ribbon. 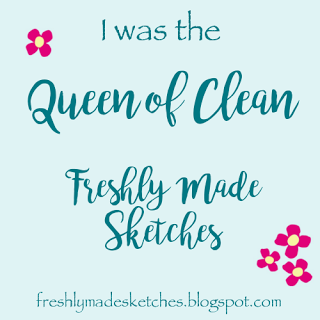 I hope you'll play along with us this week at The Paper Players, and be sure to check out the beautiful creations by the rest of our design team! Love all the detailing on this card. Great colors! This is a lovely color combo, Sandy, and I enjoyed playing with it! 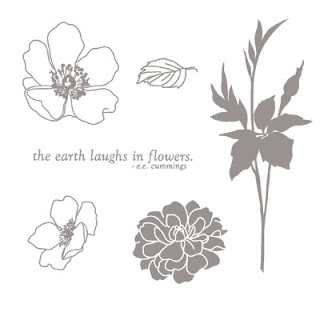 Your floral card is so pretty, especially with all the little extras you've got tucked in here! Great first challenge! 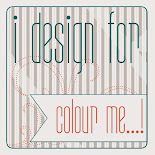 Sandy, so glad to have you along:-) I LOVED the colors you chose for your first challenge. 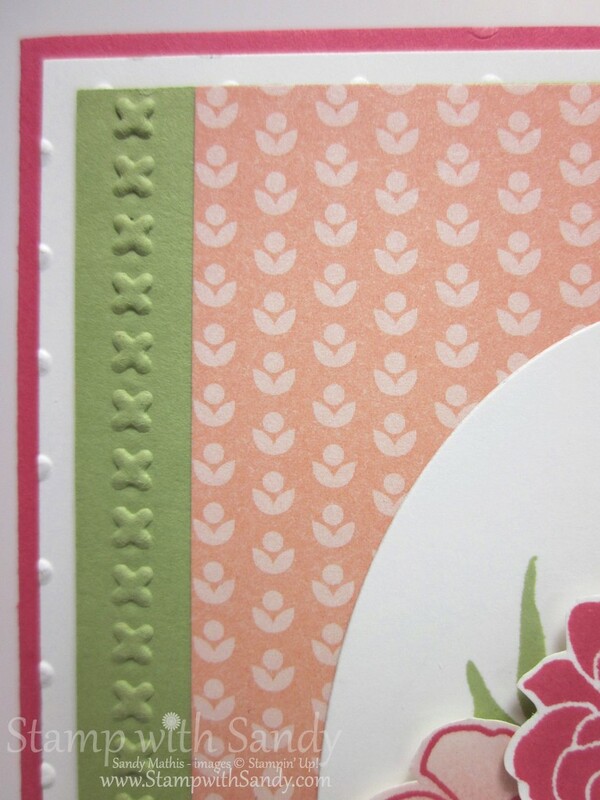 The embossed right edge is fabulous... I always forget about these and how wonderfully they finish a card!